Welcome to the Fairfield County Chapter of the Ohio Genealogical Society's Web Site. CLICK HERE or on the tab at the top of the page. between 1 January 1821 and 31 December 1850. The geographical area considered Fairfield County is depicted in this map. (View here) Since these boundaries changed, the documentation proving residency must specify "Fairfield County". The Fairfield County Settlers fill-in PDF application can be downloaded here. This application can be saved to your personal computer and optionally completed electronically. Great News for Chapter Members! Member Only Benefit! Discount on All Chapter Publications. We are continuing to collect obits for all years prior to 1978. 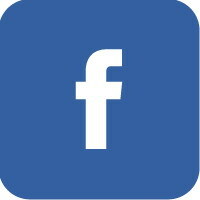 If you have any you would like to share with us please contact us at obits@fairfieldgenealogy.org We will be happy to add them to our collection. 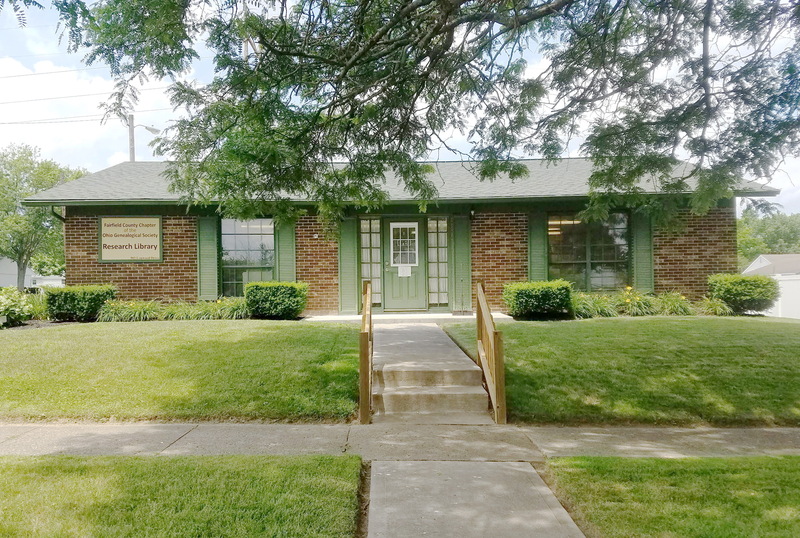 located at 503 LenwoodDrive in Lancaster, Ohio. noon in the Genealogical Library. Visitors are always welcome at any of our meetings. Other days & times by appointment. The library is closed for most federal holidays, and during several special times during the year. Please check our CHAPTER CALENDAR before planning your visit.